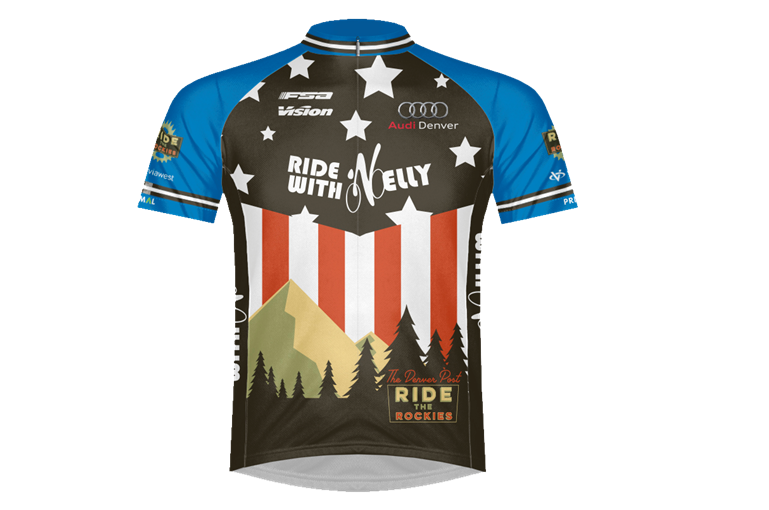 Check out this limited edition Nelson Vails “Ride The Rockies” event jersey! 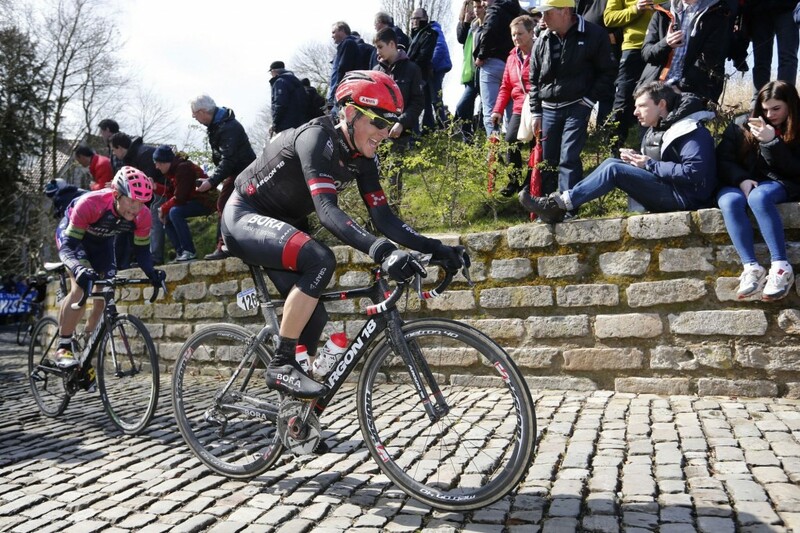 If you live in the Rocky Mountain states or simply want to come out and ride on June 11 – 17th with former Olympic Track Medalist Nelson Vails visit http://www.ridetherockies.com/ for more information. $20 from every jersey purchased will be donated to the Denver Post Community Foundation.